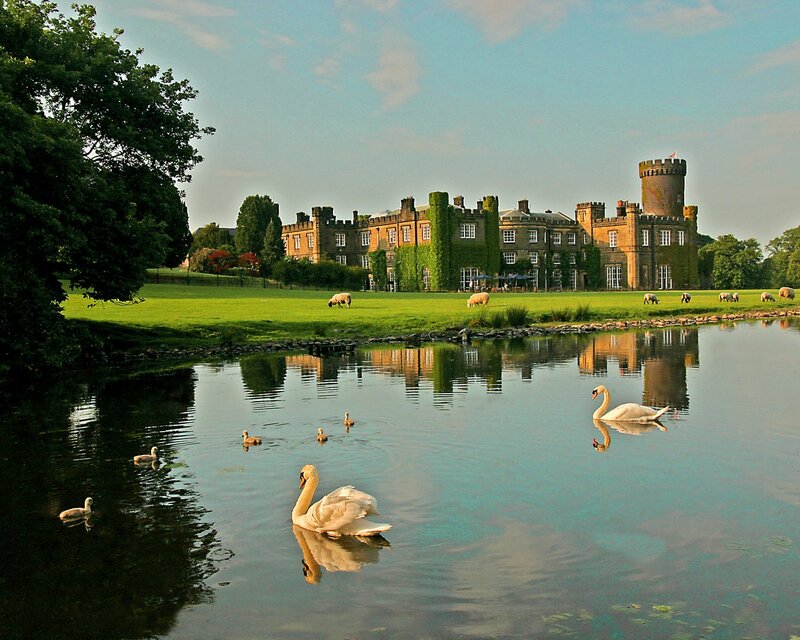 Swinton Park is a luxury castle hotel set in 200 acres of parkland, lakes and gardens. 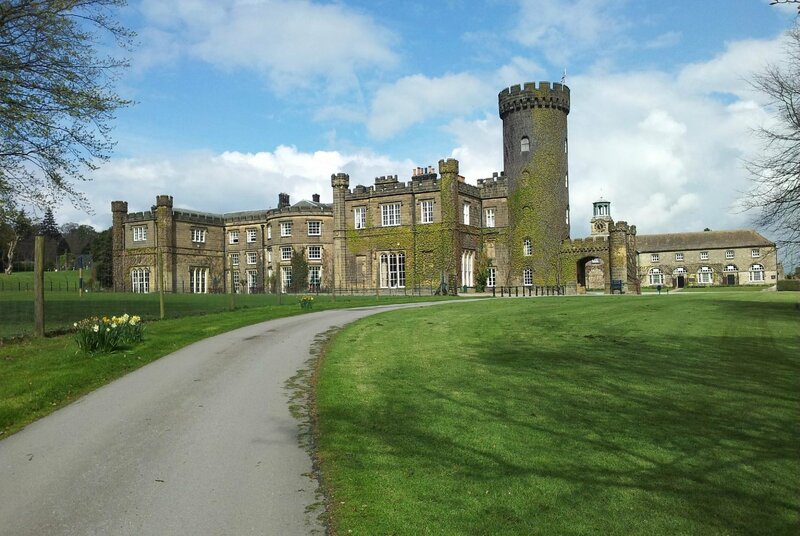 The castle is surrounded by the family estate in which guests have access to rivers, reservoirs, moorland, dales and the beautiful Yorkshire countryside. 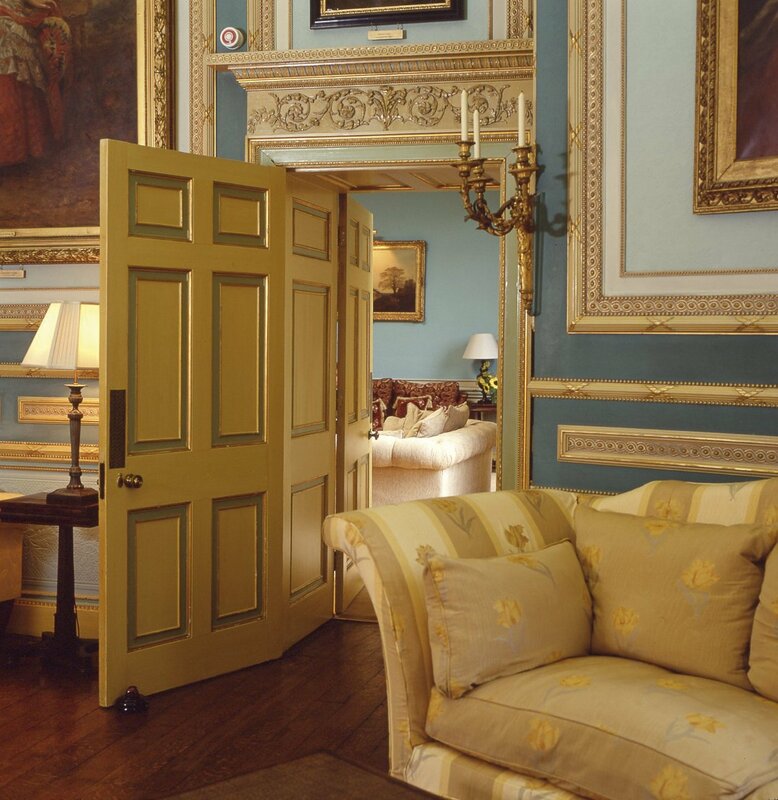 Lavishly furnished, this is a unique opportunity to enjoy a stately home experience, combining the traditional warmth of a family home with all the modern creature comforts of a contemporary hotel. 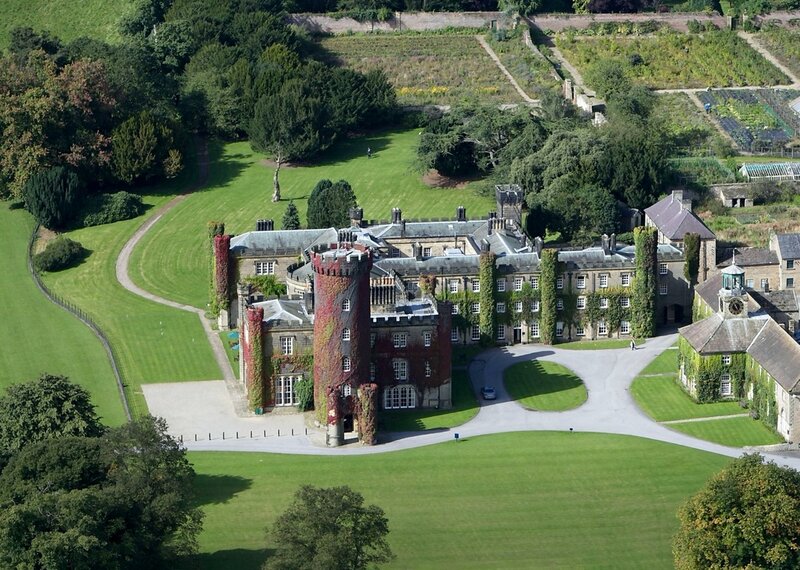 The hotel offers 31 exclusive guest rooms. 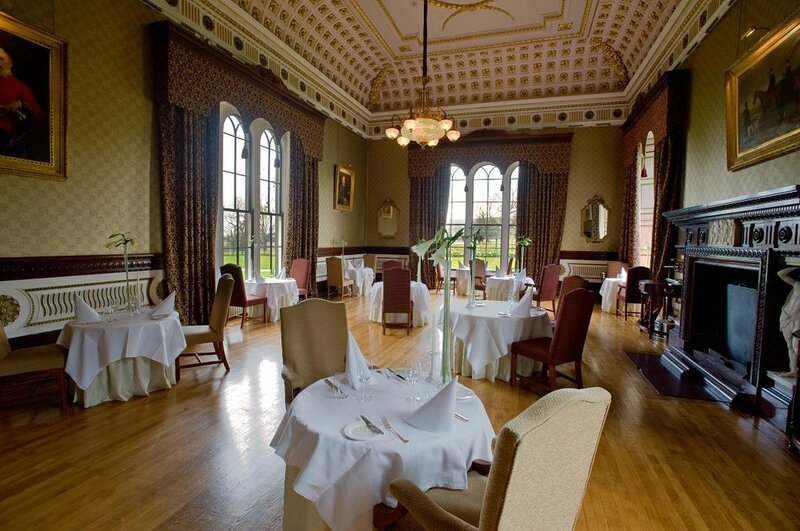 The function rooms at Swinton Park cater for a wide range of events, functions and parties. 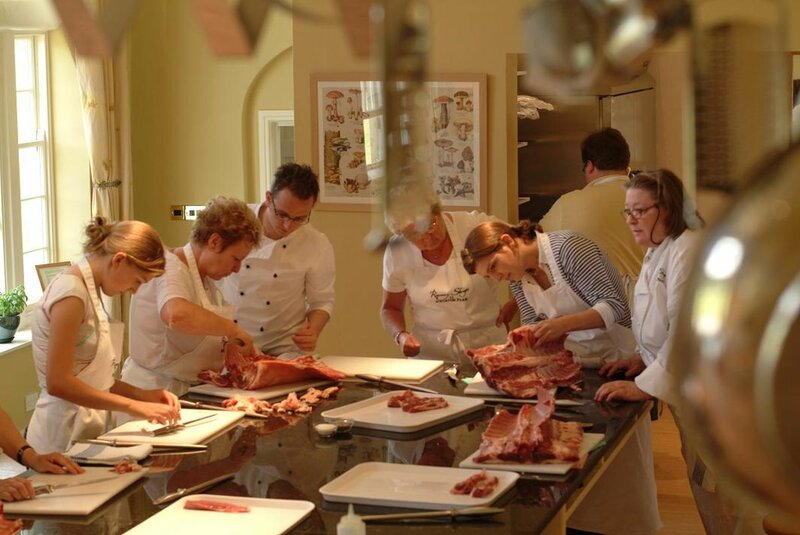 From a board meeting in one of the turret rooms to a company presentation in the library (seating up to 120), we are able to offer top of the range facilities, within the splendor of our traditional surroundings and superb location.